It took more than a year and a newborn sibling to accompany the Hero Xpulse 200, before it could come out in the open and show itself on Indian roads. After its reveal at the EICMA 2017, a showcase at the Auto Expo 2018, and another visit to EICMA this year, it’s finally now that the bike has come out for open road testing in India. 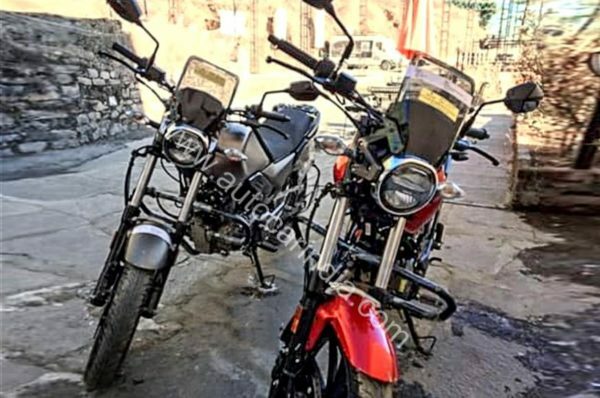 A small capacity, dual-purpose motorcycle, the Hero Xpulse 200 will be launched along with the Xpulse 200 T, a touring focused variant of the same motorcycle. Taking over from where the Impulse left it, upon launch in early 2019, the Xpulse 200 and 200 T will go on to become the most economical, adventure focused motorcycles on sale in India. Prices will start near the INR 1 lakh mark for the touring variant, and go slightly higher for the ADV. Powering both the bikes is a 200 cc motor which made its debut with the Xtreme 200. The single-cylinder, air-cooled engine is good for 18.4 PS, cranks out 17 Nm of torque and comes paired with a 5-speed gearbox. For both these bikes, we expect gearing to be different so that it suits the characteristics of both bikes. 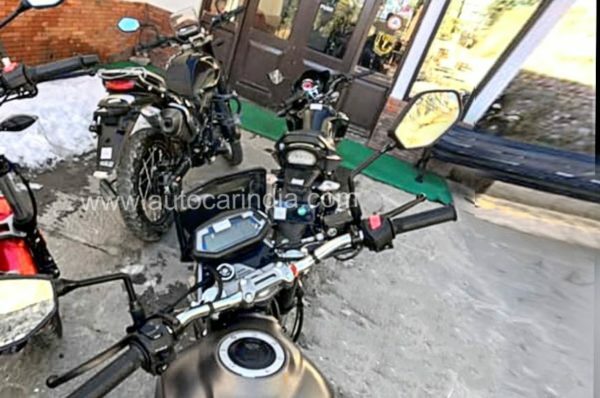 In terms of features, both motorcycles will get a digital instrument console which is bluetooth enabled and will assist with navigation, along with ABS, a windscreen, and LED lighting. The Xpulse 200 T gets a large luggage rack behind the seat too and a flatter handlebar, compared to the U-shaped handle on the ADV Xpulse 200. The exhaust can on both bikes are different too, where the one on the Xpulse 200 is more upswept. 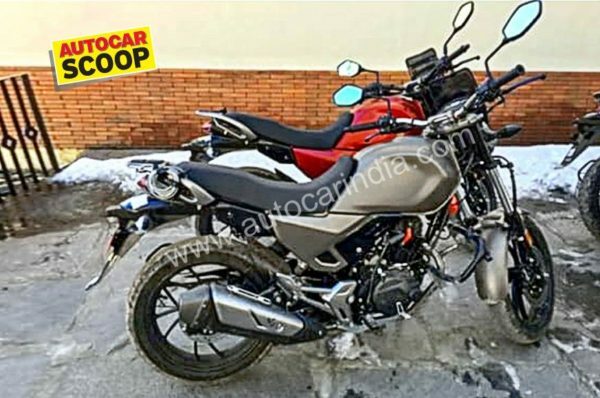 Perhaps Hero will offer the bikes in both, FI and carb variants, where the top-spec FI bike will get Metzelers, while carb variants could ride on Ceats. Both will be wrapped around spoked wheels though. We hope this time around, there are no further delays and Hero Motocorp introduces these bikes before the excitement of an affordable ADV fades away.